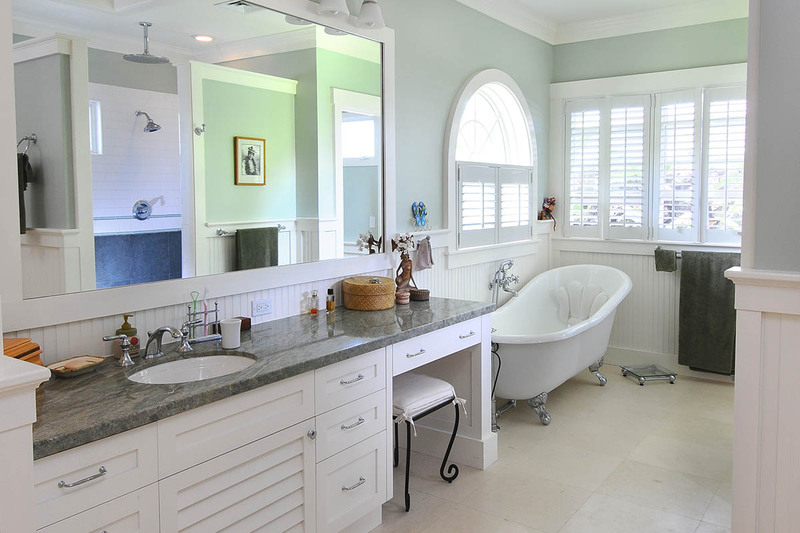 When you want to renovate your home in Kailua, HI, hiring the right general contractor can make all the difference. At T. M. Builders, our highly experienced professionals have the skills and tools needed to complete jobs correctly the first time. You can make sure that we’re the right choice for your assignment by requesting a free written estimate before we start any work. 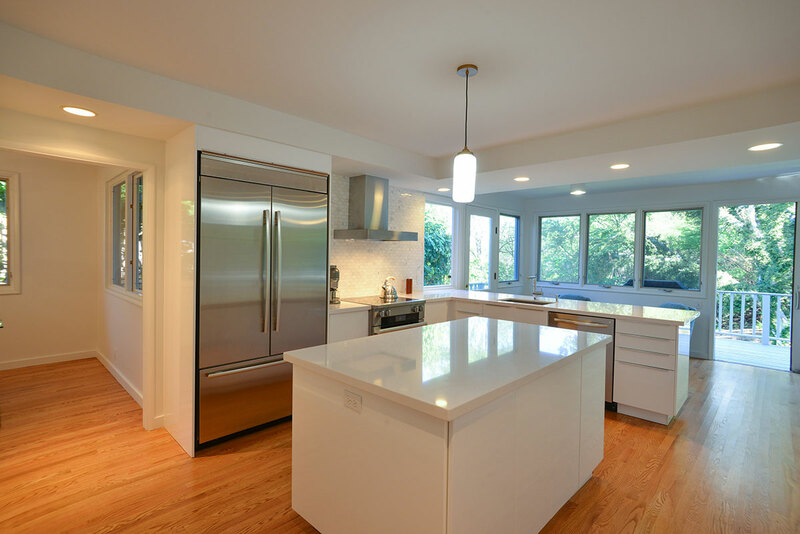 Whether you’re looking to sell your home or simply want to make your property more comfortable, an expert home remodeling contractor from our team can help turn your ideas into reality. No matter the size of your space or layout of your property, we have subcontractors and craftsman to make your home more functional and aesthetically pleasing. A lack of mobility shouldn’t keep you from enjoying life in every part of your Kailua, HI home. With accessibility solutions from T. M. Builders LLC, your home can be your castle. At T. M. Builders LLC, we offer accessibility solutions designed to provide freedom and flexibility to individuals with physical disabilities. With your goals and physical limitations in mind, we can help you create a safe, barrier-free environment where you can enjoy the lifestyle you deserve. Is your family growing? Are you getting tired of the cramped bedroom or bathroom you have been putting up with for far to long? If so, take advantage of the low refinancing rates before they go up and talk to T. M. Builders LLC. Our home additions are designed to give you the extra living space you need to live comfortably, and increase the value of your home. Looking to design and build a new home? You could hire an architect to draw the plans and a contractor to complete the actual construction. But wouldn’t it be easier to work with the same team for both the design and building aspects of your project? 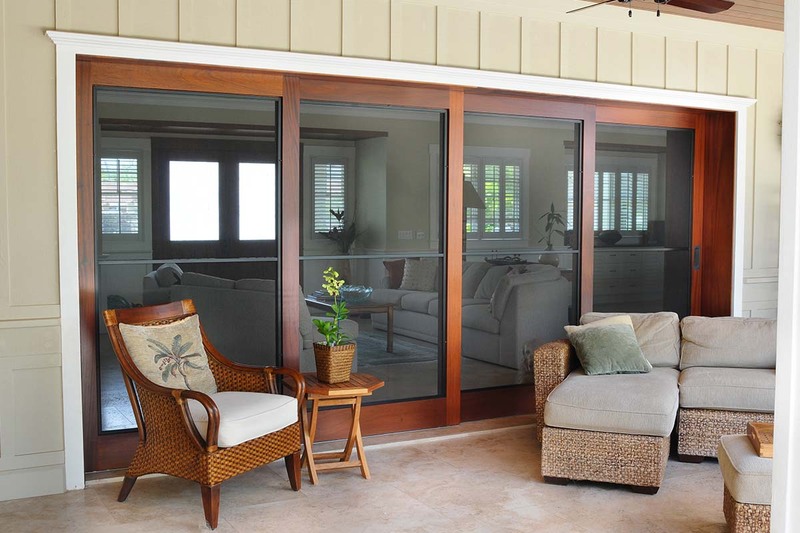 T. M. Builders LLC offers affordable residential design and build services for customers on Oahu. Whether you’re looking to design and build a home addition as an “owner-builder”, or a brand new property, our team is at your service and up to the challenge.